Zimbabwe Anti-Corruption Commission (ZACC) Commissioner, Goodson Nguni is investigating cases of misuse of funds by the National Social Security Authority (NSSA) and several banks during the Government of National Unity (GNU), a time when Tendai Biti was the Finance Minister. Addressing a press conference at the ZACC offices in Mt Pleasant, Harare, Nguni said his commission has information to the effect that government officials during the Government of National Unity received and abused money from Afrexim Bank. “We are investigating banking fraud that has been taking place where some owners of indigenous banks received some deposits from people and arranged to give loans to themselves. “Firstly, they did not pay income tax for the money they were receiving, some of them externalized the money and bought houses in South Africa. We are following up on leads. There are cases from Interfin and Merchant Bank and several banks. “We also are investigating money that came from Afrexim Bank during the GNU. Somebody within the Ministry of Finance during the GNU directed that, that money should be given to some city clients and some members of political parties,” said Nguni. He accused Biti of authorizing a deposit of US$30 Million into Renaissance Bank. “We are following up on US$30 million that was deposited by NSSA into Renaissance Bank. The former general manager of NSSA (Robin Vela) claims that this was started by someone at the Ministry of Finance during the GNU. “The portfolio committee that was investigating NSSA affairs was told by the general manager Mr Matiza that he was allegedly given permission to deposit that money into Renaissance,” said Nguni. 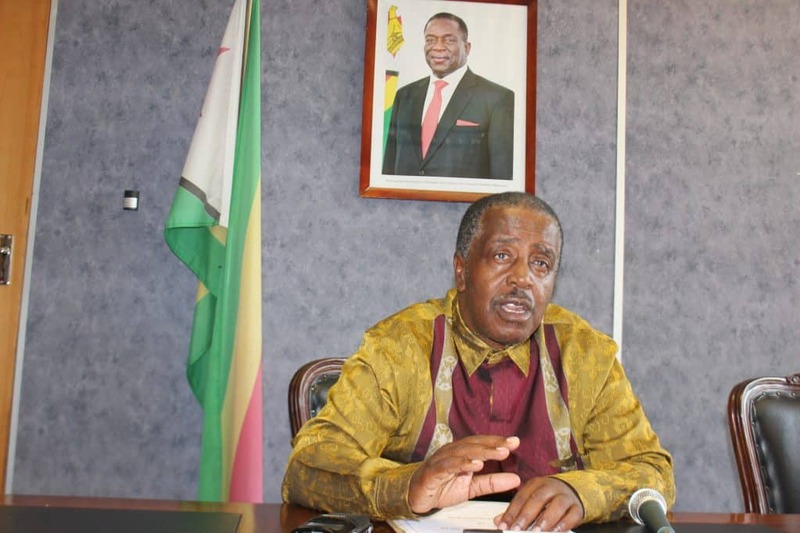 He said arrests will be affected once investigations are complete adding that NSSA directors will be held accountable for any shenanigans that will be unearthed. Biti has had a brush with law in recent weeks after he tried to skip the border into Zambia to seek political asylum.